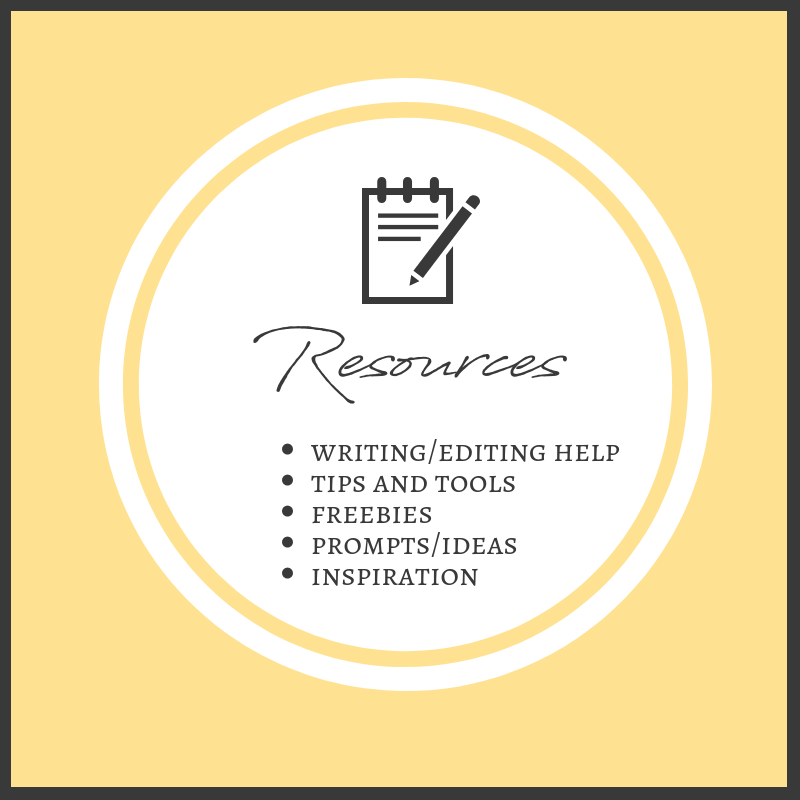 Tools, tips, prompts, editing and inspiration? 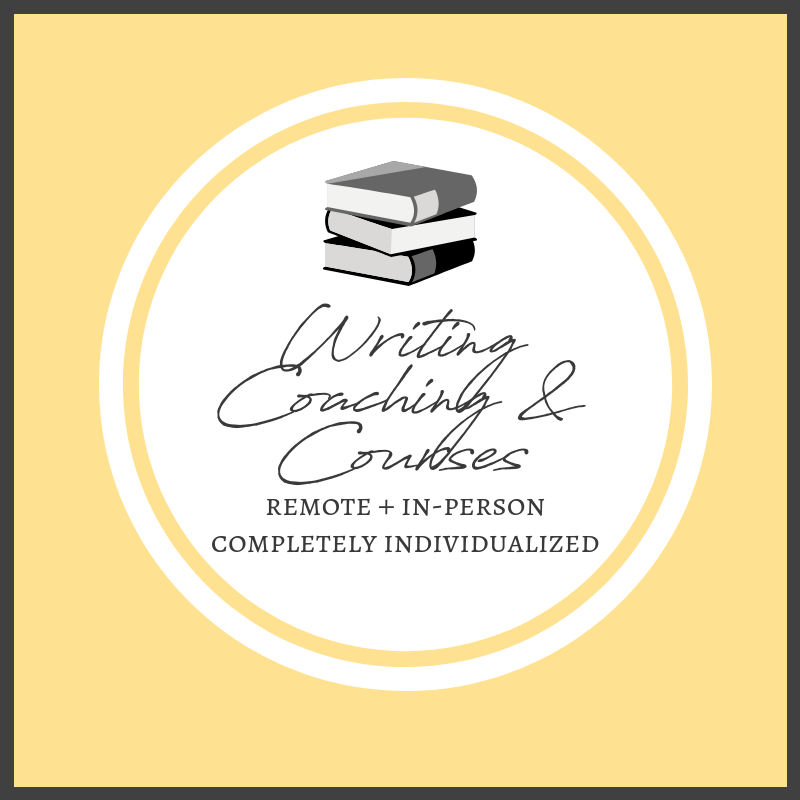 Writing coaching and classes (at an affordable price)? 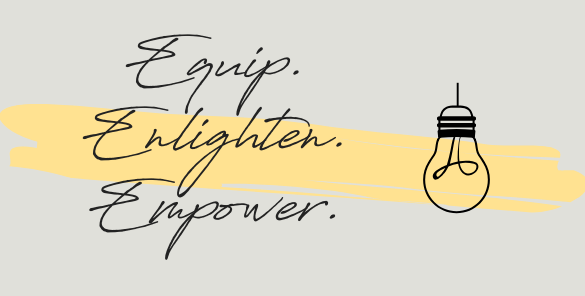 To take part in a movement of positivity, self-love and strength? 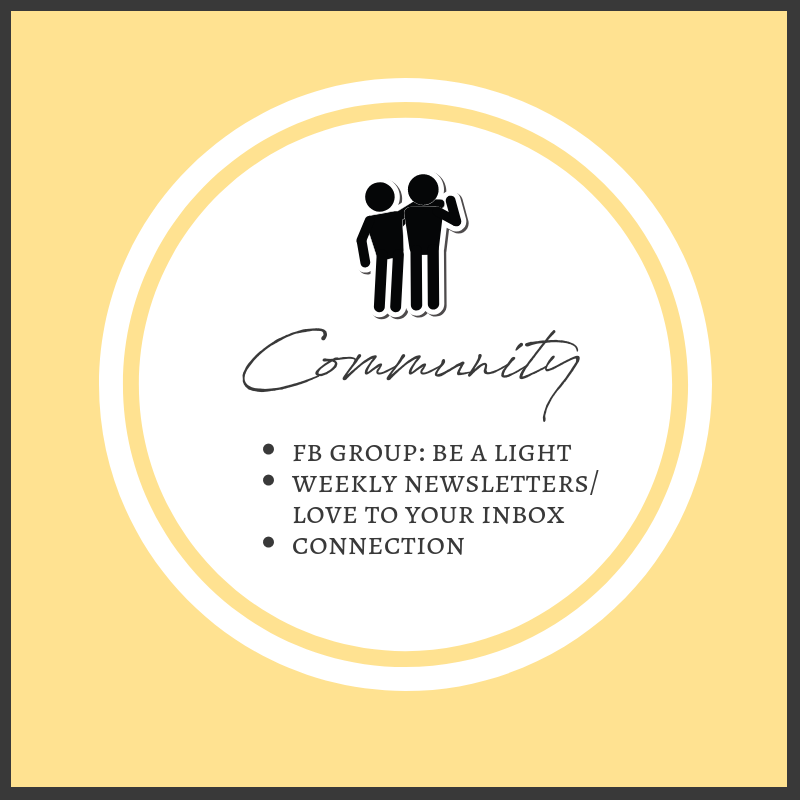 If any of these apply, then subscribe below! 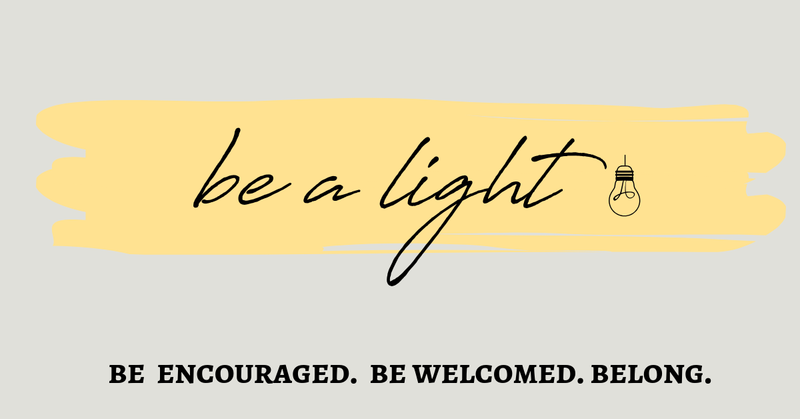 You have been subscribed to the 'Be A Light' newsletter! 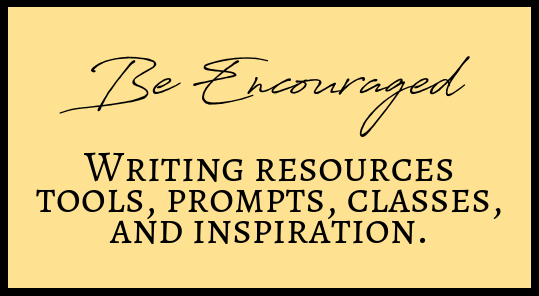 Whether you opted for encouragement to your inbox, or resources for writers/creators I'm so glad you're here.